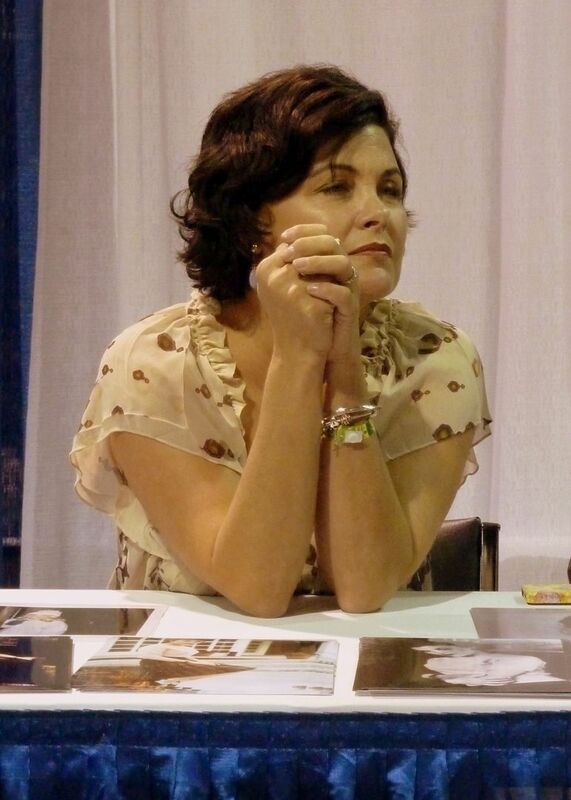 Sherilyn Fenn (born Sheryl Ann Fenn February 1, 1965) is an American actress. She came to attention for her performance as Audrey Horne on the 1990 cult TV series Twin Peaks (1990–1991) for which she was nominated a Golden Globe Award and an Emmy Award. She is also known for her roles in Of Mice and Men (1992), Boxing Helena (1993) and the television sitcom Rude Awakening (1998–2001). Read more on Wikipedia.